As the market for VR adoption is predicted to grow, people everywhere are excited for a near future where VR is commonplace. 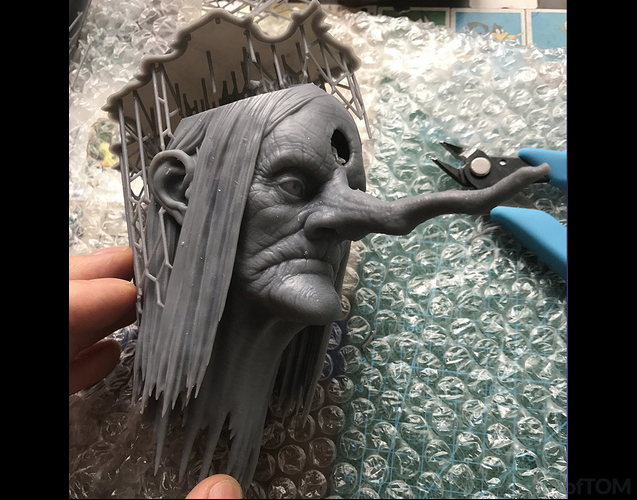 In preparation for this VR world, Pinshape, an online 3D printing community and marketplace, held a contest in conjunction with Mold3D to encourage artists to create 3D Avatars of themselves. The rules were simple; design an original character that represents your personality and spirit, imagined as a VR Avatar. Out of the hundreds of creative entries that were received, 3 designs were chosen as the final winners. Entries were judged based on a combination of technical, aesthetic and creative excellence. BlackSpire did an excellent job with the design and presentation of their Steam Cowboy entry. 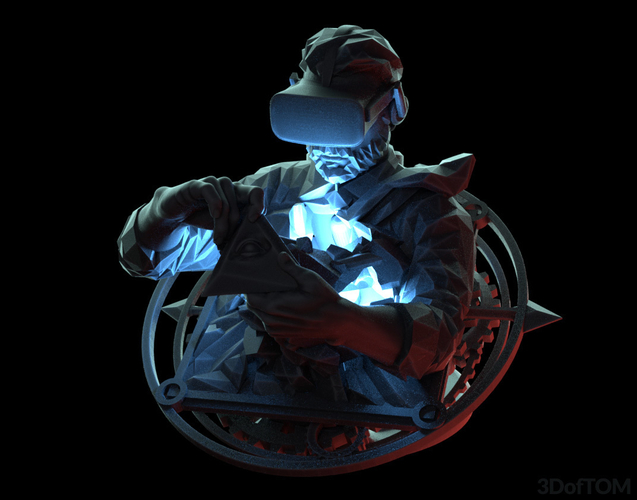 We especially liked their blueprint renders and congratulations on your win of Zbrush Core, a Mold3D Course and a 1 year subscription to 3D Artist Magazine! Martin added incredible detail to this Book Roof sculpt and adapted the original design for ease of printing. He’s included a fully prepared .form file so that you can download and print your own! 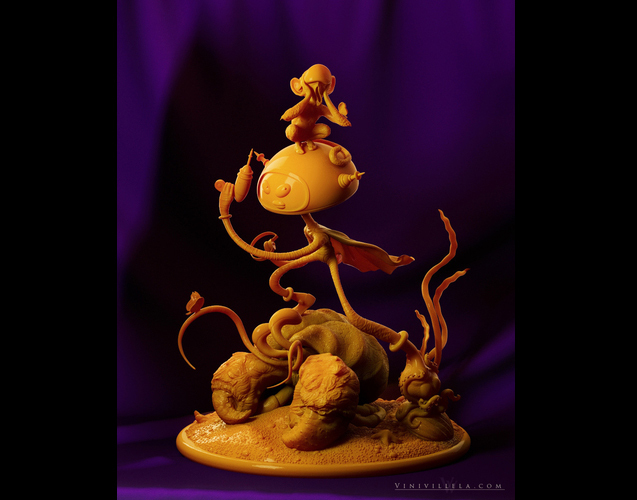 Congratulations on winning a mold3D course and a 1 year subscription to 3D Artist Magazine. 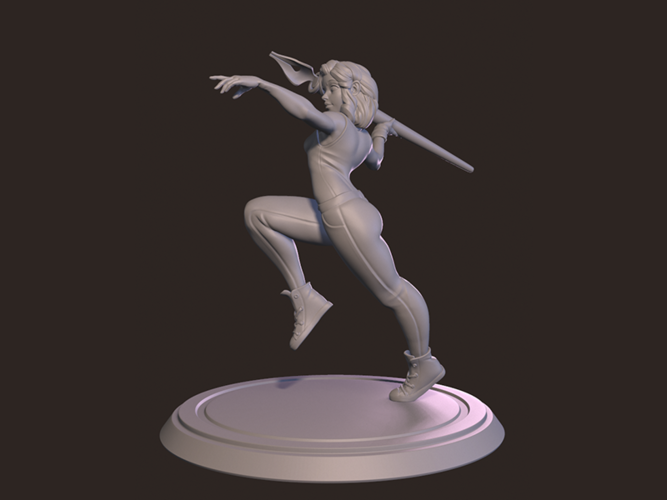 Samantha Bean did a great job with the ideation and creation of her character and encapsulates it well with the quote “The pen is mightier than the sword – especially when the pen is gigantic and thrown like a javelin”. Loki is a cybernetic avatar who with his sidekick Flick, searches the horizon for new adventures. Vincius designed this in multiple components and did a great job printing it on the Formlabs Form 2. And this is only the beginning! By encouraging artists to use virtual reality, the field advances globally and artists everywhere can ensure the future of this technology. The dreams of 90s kids are coming to life in this new media, and we look forward to a future where we can become globally connected through pixels and bits! 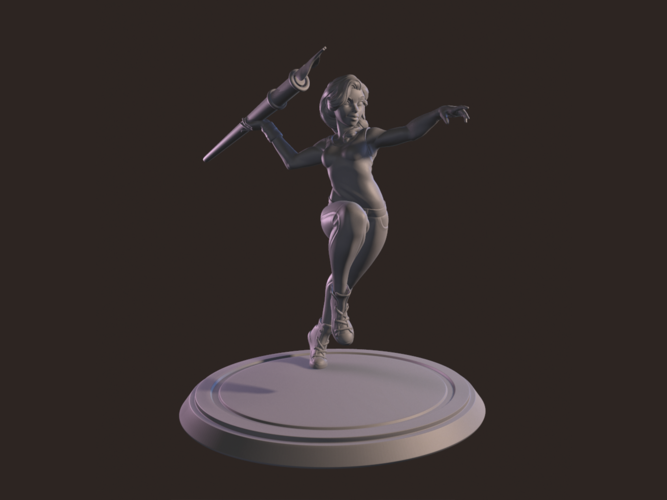 Free VR Sculpting Online Class!